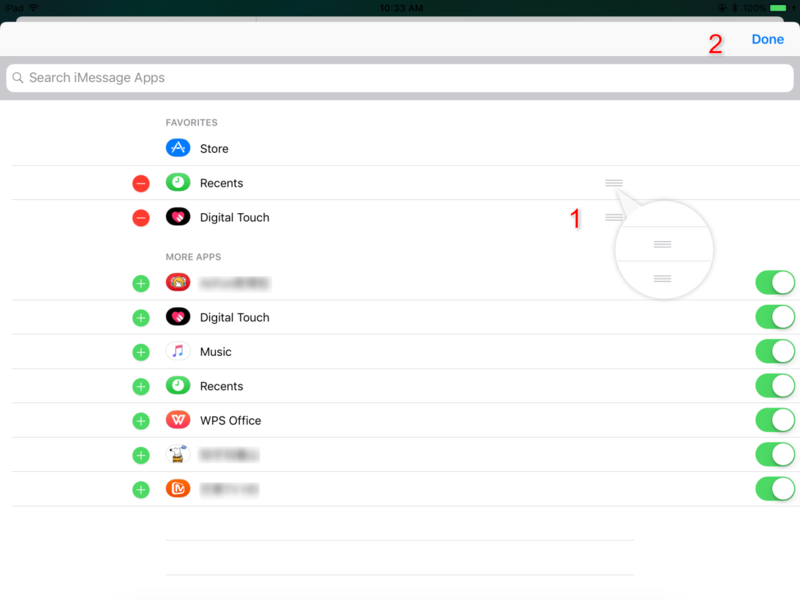 Tired of the same app drawer in iMessage app? Now you have got the option to customize iMessage app drawer in iOS 11 on your iPhone and iPad. Please follow us and make it. PhoneRescue – iOS data recovery could help you recover lost data on iOS devices. Remember to give it a try after reading this How to Customize iMessage App Drawer in iOS 11 on iPhone and iPad guide. In iOS 10, features in iMessage app like bubble effects, tapbacks, screen effects won much admiration. 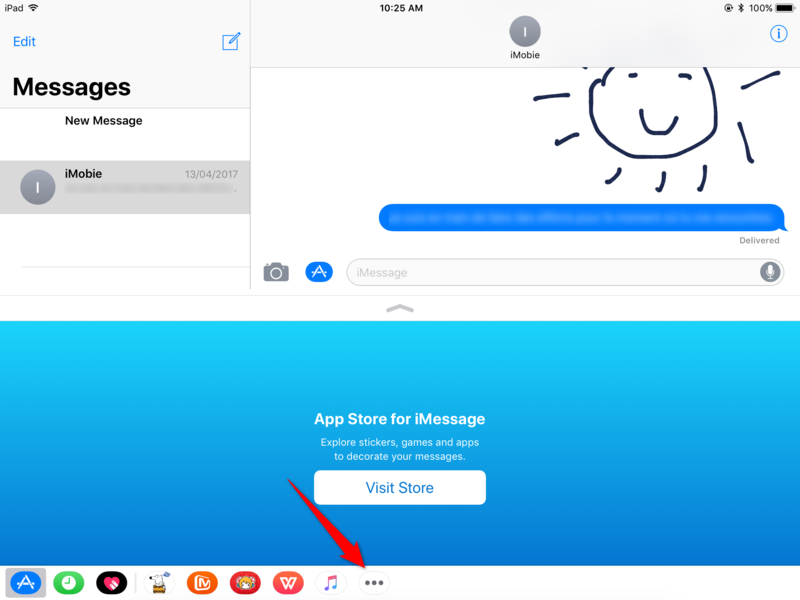 This year in iOS 11, one of the biggest changes in iMessage app is the app drawer. You can now customize iMessage app drawer in iOS 11 on your iPhone and iPad. There are more new features in iOS 11 in Messages app, like one-handed keyboard mode, person-to-person payments, hide alerts function. Please refer to other pages to know more. You may want to rearrange or remove some app icons in the menu. 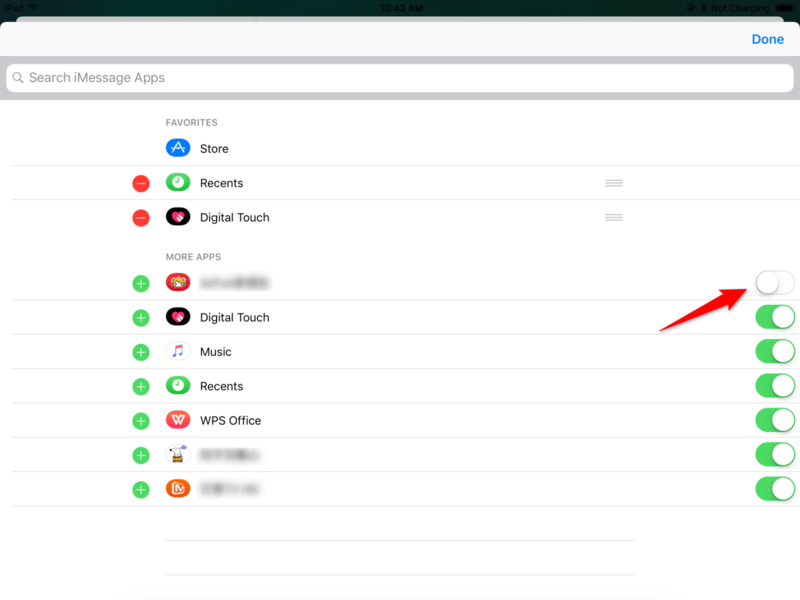 No matter how you want to customize iMessage app, here in this post, you can find what you need. Step 1. Launch iMessage app on your iOS device, open any conversation. Click the three horizontal dots in the bottom. Step 2. Tap Edit on the upper right corner of the screen. Step 3. Now touch the three horizontal lines next to the icon you wish to rearrange and drag it to the preferred location, don't forget to tap done. Step 1. Open the iMessage app and then open one of the conversation, click three horizontal dots > Edit just like mentioned in Part 1. Step 2. 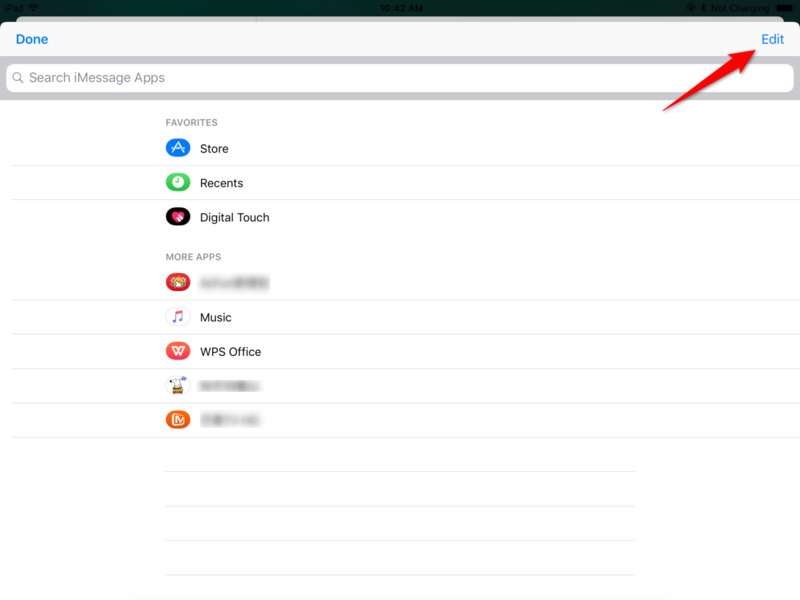 Now, just switch the tab next to the icon you want to remove, tap Done, the app icon will not appear in your iMessage app drawer anymore. iOS 11 upgrading involves iOS reinstallation, that is to say there is a big chance that important data might lose during upgrading. If your important data like messages, photos, contacts are erased during iOS update or mistakenly deleted, you can give PhoneRescue – iOS data recovery a try to restore your lost data. That's all for how to customize iMessage app drawer in iOS 11 on iPhone and iPad. How do you think of this new feature in iMessage app? Please share your ideas in the comment column. If you find this post helpful, please share it with others.